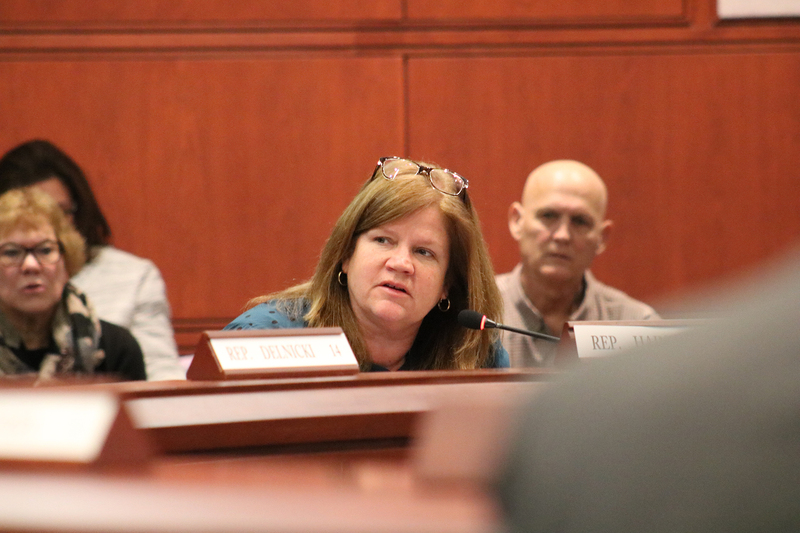 HARTFORD – State Representative Irene Haines (R-34) lauded the approval of her proposed legislation, HB 5644 ‘An Act Concerning the Depreciation Schedule for Commercial Construction Equipment’ in the Planning and Development Committee on Friday, March 29th. If passed the legislation would change state statutes and require construction equipment be taxed on a depreciation schedule as other business property. Currently, machinery and farm equipment is taxed on a depreciation schedule starting at 90% of purchase price and continues to depreciate incrementally each year until it reaches 30%. Construction equipment is not depreciated and is taxed similar to motor vehicles based on market value plus set up and delivery. The legislation was passed unanimously by the Planning and Development Committee. The bill will be placed on the House Calendar and await further action. To learn more or to track this legislation visit www.cga.ct.gov.